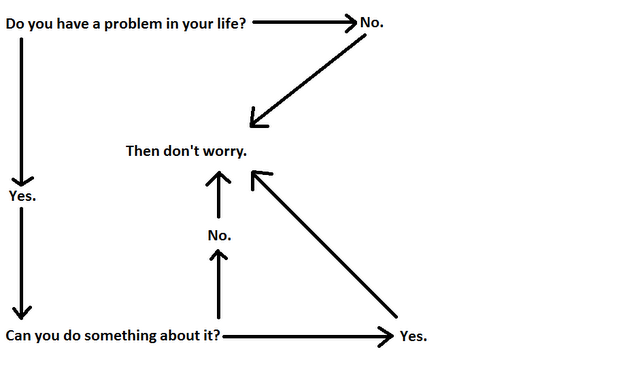 Even in this motivational diagram, it seems to me worrying comes at the question marks.. when you have to give the answer? 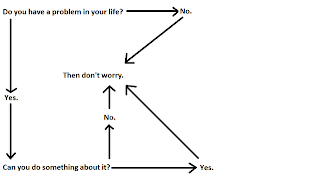 Do you have a problem, really? Can you solve it, really? After you've decided, it's all fun and dandy isn't it? isn't it?